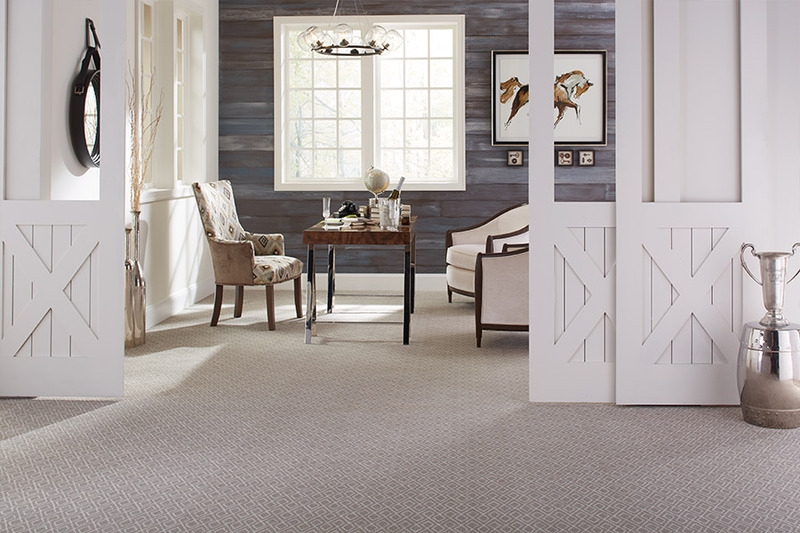 At Independent Paint & Flooring in Mankato, MN, we have assembled one of the very best selections of Mohawk carpet that you will find in this part of Minnesota. If you are not familiar with these quality carpeting systems, we would like to share a few facts about these remarkable flooring systems with you here. 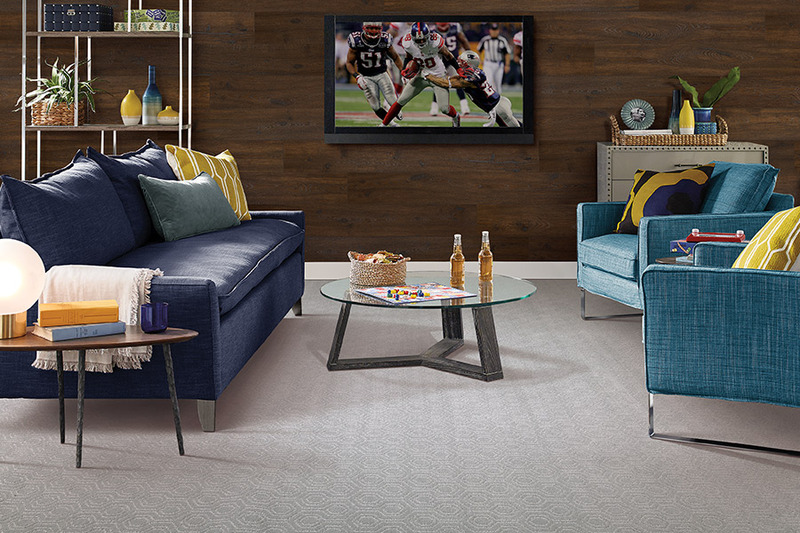 Mohawk Industries has been producing high-quality, affordable flooring for over 100 years. During this time, they have developed some of the most useful fiber brands on the market today for homeowners who want beauty, durability, ease-of-cleaning, and exceptional stain resisting abilities. And, the good news for homeowners in this area is that we have these carpets at Independent Paint & Flooring. 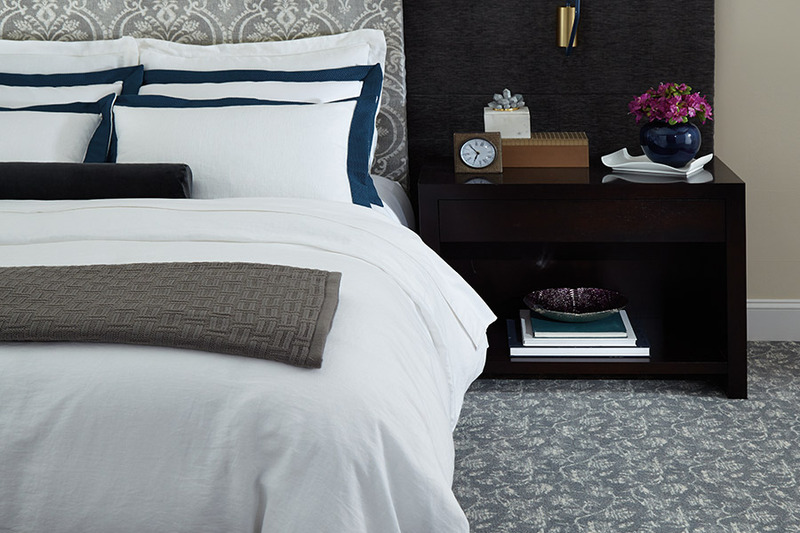 Our customers enjoy selecting from thousands of quality carpeting options, at various price points, and knowing that each carpet we offer is of exceptional durability and beauty. Mohawk offers homeowners as many wonderful colors as one can think of; huge selection of styles and textures; and, again, stain protections that are sure to impress. When you shop with us, you will find the fiber brands that you want, such as StainMaster™, SmartStrand™, Wear-Dated™, EverStrand™, and more. 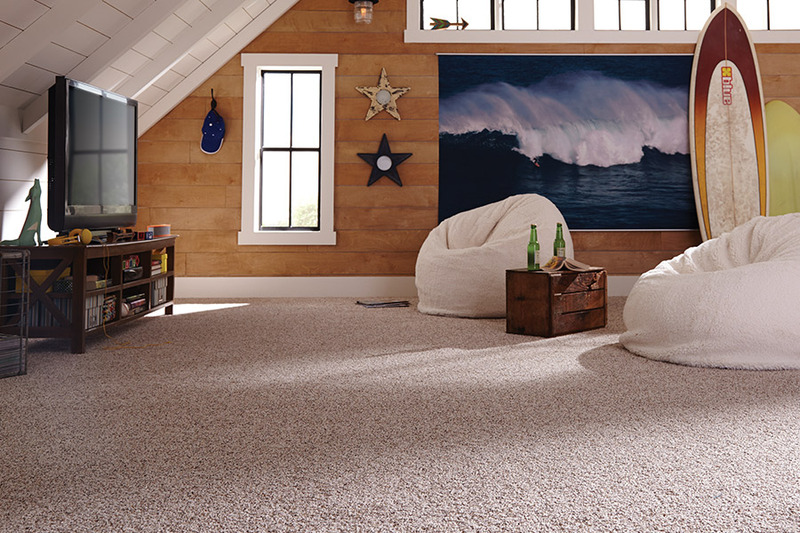 And for our commercial customers, we have a great line of commercial carpeting from Aladdin Commercial that can provide you with long-lasting, durable carpeting that will stand up to high-traffic, while offering beauty that is sure to complement any area. And, yes, we offer professional installation services at very reasonable rates. Our installation teams are some of the best in this area, and they will have your new flooring installed fast and to perfection. We serve a large area that includes: Mankato, St. Peter, New Ulm, Eagle Lake, and Nicollet. 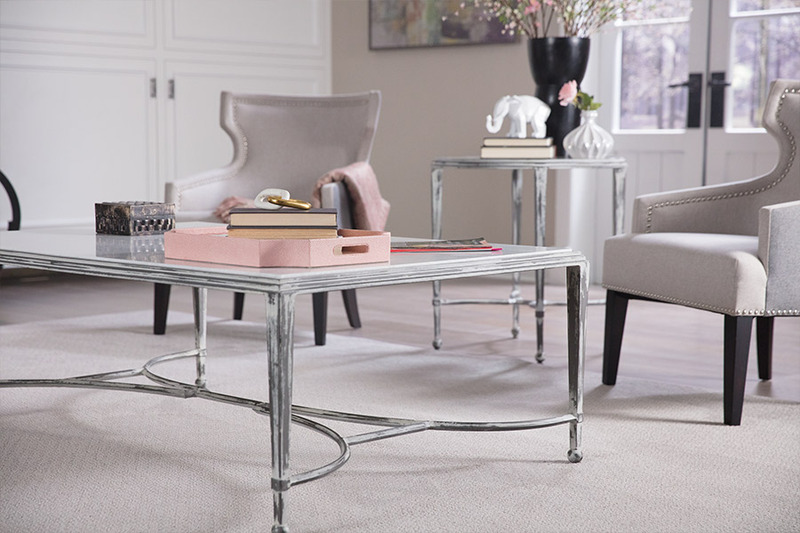 If you would like to learn more about the amazing carpet options available at Independent Paint & Flooring, come as visit with us at our showroom in Mankato, MN today.